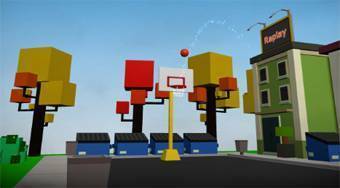 Do you like Street Hoops 3D? Share it with your friends. Throw the ball on the basketball basket from different distances and try to upload as many points as possible.